Kinsta has combined the fastest network and platform in the world (Google Cloud), and paired it with the best engineering team and the most experienced WordPress developers in the industry. Our MyKinsta dashboard was built from the ground up specifically for WordPress, making site management a breeze. We truly believe we’ve made the highest quality WordPress hosting solution on the market. Today we’re going to dive into how Kinsta sets itself apart and exactly what makes us different from other hosts you might have tried in the past. We’ve found that most comparisons can typically be broken down into three categories: cPanel hosts, unmanaged server providers, and managed WordPress hosting providers. So let’s explore how Kinsta is different, specifically, features and services that are unique to our platform. cPanel is a very popular online hosting control panel designed to make managing your websites easier. WordPress hosts that utilize cPanel typically include shared hosting providers as well as some basic managed VPS/dedicated server providers. 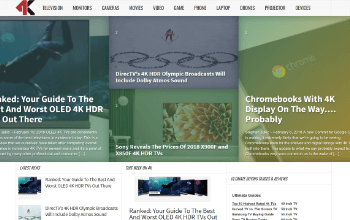 These include the largest hosts in the industry such as EIG companies like Bluehost and HostGator as well as providers like Siteground, GoDaddy, and InMotion Hosting. The average customer using a shared cPanel hosting plan usually only pays a few dollars per month, and at some point will most likely experience slowness or poor support. Why? Because shared hosts tend to overcrowd their servers, which in turn can impact the performance of your site. Support is usually subpar due to the sheer volume of sites vs support representatives. Shared hosts have to spread themselves very thin to even make a profit and this usually leads to an unpleasant experience for the client. Read more about how shared WordPress hosting really works. It is almost a certainty that you’ll see faster page load times, along with back-end (WordPress dashboard) speed when you host with Kinsta. Our hosting infrastructure is built on extremely powerful servers, meaning your sites will not be starved for CPU and RAM resources. We utilize Google Cloud Platform and their data centers have extremely robust network connections. Independent reviews have shown Kinsta to be the fastest WordPress host on the market. Many cPanel hosts are slow to upgrade to the latest versions of server-side software such as PHP and MySQL. PHP 7.2 is, in fact, three times faster than PHP 5.6. That's why we always offer the latest supported versions here at Kinsta, and you can switch to them at a click of a button. MariaDB, a faster drop-in replacement for MySQL is also standard in our environment. And in regards to our web servers, we don't use Apache as Nginx is much faster. Another aspect of performance is caching, which is the process of storing resources from one request and reusing those resources for subsequent requests. In other words, caching will make your WordPress site load faster while doing less work. Usually, those with cPanel hosts will utilize a third-party caching plugin to implement this. At Kinsta, you don’t need to worry about messing with any complicated and confusing caching plugins, as this is done at the server-level. Read more about how Kinsta caching works. The web service to this account has been limited temporarily! There is a server resource usage report open for this account in the User area. To remove the limits, please log into your User area and consider the options avaliable to resolve the case. Or worse, your WordPress site might start throwing 500 errors as it surpasses the the low thresholds that shared servers have in place. These limits can include all sorts of various server processes, such as the number of concurrent MySQL connections, CPU usage, and even total database size. Not only does this look bad for your brand, but every moment your site is down your losing money. You can rest assured that at Kinsta we take a different approach. We constantly monitor sites 24×7 and if for some reason we do determine that perhaps you need more PHP workers or disk space, we’ll reach out to you and assist in determining the appropriate plan of action for your site. 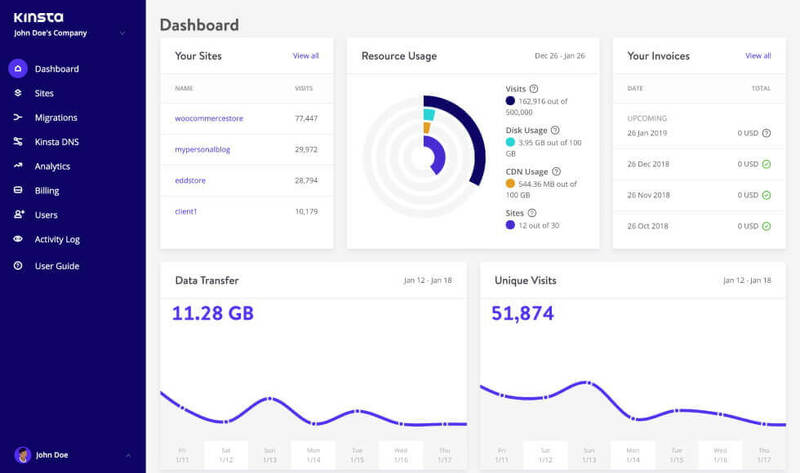 Kinsta’s hosting solution, along with our MyKinsta dashboard, was built from the ground up specifically for WordPress. This allows us to provide WordPress-specific features and tools that you typically won’t find with a host that utilizes cPanel. Many of our features have come directly from client’s feedback. We actively listen to all requests, and if something can help make everyone’s lives easier and more productive, you can count on us looking into it. Page caching performed by the server and tuned for WordPress. Easy-to-use site creation and migration request wizard. Ability to purge site cache from the dashboard. Detailed analytics including bandwidth, CDN usage and insights, cache HIT and MISS ratio, and performance data. Staging environments and the ability to push staging to live and restore backups to staging. Option to add your own New Relic key to dive into further debugging and optimization on your site. Use our search and replace tool to make bulk updates on your site. (Ex. change HTTP URLs to HTTPS or update old shortcodes). MyKinsta is available in both English and Spanish! Multi-user permissions and roles which allow you to define access on both the site and company level. 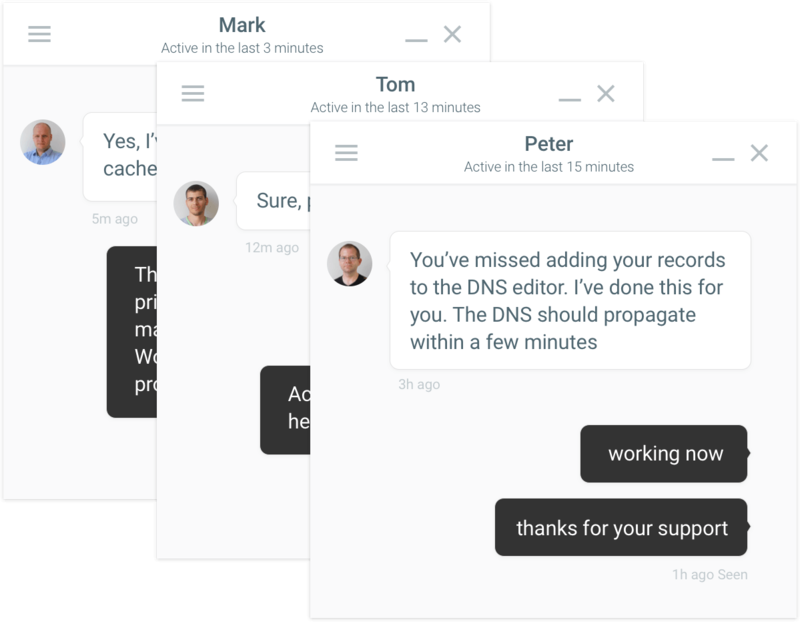 We also have other premium features, such as easy to use backup systems, simple PHP switching and restarting, easy-to-use SFTP and SSH access. Some of the features might be available from cPanel hosts, but we can promise you they aren’t nearly as easy to find and use as they are at Kinsta. We have several security measures in place and we take it very seriously, implementing active and passive measures to stop attacks and malicious intent in its tracks. We monitor your sites every minute for uptime, detect DDoS attacks as they happen, and proactively stop malicious code from entering our network. Hardware firewalls are in place and have very tight software-based restrictions and malware scanning daemons that run continuously in the background to protect your WordPress site. The bottom line is: your site is monitored and secured 24/7. Because of that, certain WordPress security plugins you might be used to using, such as WordFence, are actually not allowed at Kinsta. Why? A lot of these types of plugins cause performance issues due to their always-on and scanning functionalities. Kinsta also utilizes load balancers with Google Cloud Platform which means in some cases IP blocking features of some security plugins won’t work as intended. This is actually an advantage for you. It means you don’t need to worry or manage as many third-party plugins and you’ll see a boost in performance! 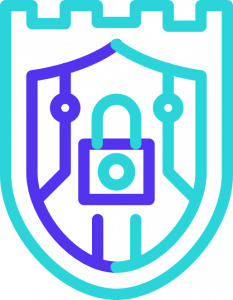 If you need extra protection or help to decrease bot and or proxy traffic we always recommend utilizing a solution such as Cloudflare or Sucuri, along with Kinsta. Our support team is also standing by in case you need to block an IP from accessing your site. Server-wise, cPanel hosts will let you drop as many sites as you wish into a single /public_html/ directory, here at Kinsta every site runs in an isolated container, meaning that if one site is ever compromised the rest of your sites are still safely isolated from the affected site. We also offer unlimited hack fixes for free. Read more about our security guarantee. Unlike many other hosting providers, we don’t have level 1 or level 2 support representatives. Our entire support team is made up of highly-skilled WordPress developers and Linux engineers. Many contribute to WordPress core, open source projects, and even develop plugins. Every Kinsta client gets to chat with the same team members that support our large enterprise and Fortune 500 companies. As a result, the expertise of our support department is second to none. Our average ticket response time is less than 5 minutes (usually less than 2). When you need help you’re always talking to a knowledgeable support engineer fast. Your SSL certificate or domain expires. A third-party plugin is causing 500 error. An external script is causing long delays. Almost all hosts claim to have fanatical support, but many of them don’t live up to the hype. With Kinsta, you get the best of the best. Their support team is available via chat 24/7, right from your admin area. And you’ll get the friendliest, most helpful WordPress experts you’ve ever talked to. I have tried many different hosts: Liquid Web, SoftLayer, WP Engine, Web Synthesis, Rackspace, etc. Out of all of them, Kinsta has been the best in terms of support, speed, and pricing. I am very impressed with their knowledge and the skill level of support. As well as their response times and not having to deal with the typical “level 1” support. Expert support fast, what more can you ask for? 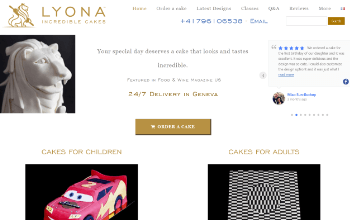 My WordPress site runs really fast with Kinsta and it was very hard to find the necessary expertise with these other companies. Additionally, I love the fact that I can scale-up a server for a week during peak traffic times to handle the load. Amazing. As a small entrepreneur depending on online sales, managing a website can be daunting. Knowing that for any question I can reach out to Kinsta’s support team (always there, always helpful and that I can fully trust) makes running my business so much easier. This must be the best support service I ever experienced with online services’ providers. With unmanaged hardware, you get an empty box and build whatever you need on top of it. With Kinsta, you get the same sort of server power but we’ve already built those features for you. For example, features such as automatic backups, staging sites, PHP version switching, server redirections, server-based page caching, and a search-and-replace tool are already built-in and ready for you to use. Non-technical users can use Kinsta to easily create new sites, clone existing sites, create staging sites, and more. If you’re used to unmanaged hardware, then you’re used to having to reach out to your technical team do all of these sorts of things. With Kinsta, non-technical teams, such as marketing and sales teams, can do most tasks for themselves and only reach out to the technical teams when they need a developer. You don’t have to worry about updating server packages, installing new packages, hardening the server, and otherwise managing the infrastructure. Kinsta handles the infrastructure so that you can focus on building your business. While an unmanaged server provider may provide decent support, it will almost certainly not be WordPress-specific. When you need help, our support team is here 24×7 and isn’t afraid to talk about your WordPress site. A managed WordPress host is one that handles all the back-end server related tasks for you, along with providing support when you need it. 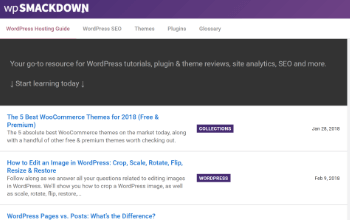 Typically these hosts are fine-tuned to work with WordPress and their support teams will be more knowledgeable when it comes to knowing their way around the CMS. These providers can range from shared servers, to VPS, or even dedicated environments. While not universally true, nearly all sites we migrate over from other managed WordPress hosting providers run faster at Kinsta. That’s one of the reasons why our churn rate is under 5%! Once people migrate to Kinsta and experience the speed, they tend to never leave. Massive performance improvements are particularly likely if the client has dozens of sites packed onto a single VPS or dedicated server at another managed WordPress hosting provider. Check out our recent case study with SkyRocketWP. They came to Kinsta searching for speed for their clients, and they found that and much more. They ended up moving over 100 sites to Kinsta from WP Engine and saw on average a 49% decrease in page load times. If you’re looking for more in-depth load tests of our platform, we recommend checking out ReviewSignal’s annual performance benchmarks. We can proudly say that Kinsta has stood its ground in all tests against other managed WordPress hosts, and proved to be one of the best-performing companies, four years in a row! 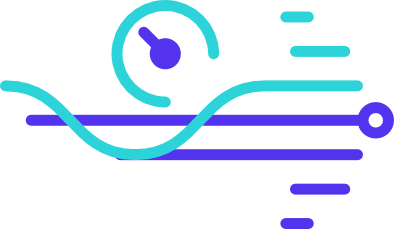 Kinsta was the first managed WordPress host to exclusively utilize Google Cloud Platform, and currently offers 19 data centers around the globe. All data centers are available across all plans (with no extra or hidden charges), and you can even choose a different data center of each of your sites. Everything at Kinsta is interconnected over the highly reliable Google Cloud Platform’s premium tier network. This is designed to minimize distance and hops, resulting in faster more secure global transport of your data. Beware, some hosting providers might opt for Google’s “standard tier” network service without telling you to cut costs, but we believe in only utilizing the best here at Kinsta. This results in faster SFTP download and upload speeds, making file transfers quick and painless. Your back-end WordPress dashboard will also feel more snappy and responsive, especially when uploading files to the media library. Our hosting platform doesn’t fall into any of the traditional hosting categories, and is very different from traditional shared, VPS, or dedicated infrastructure. 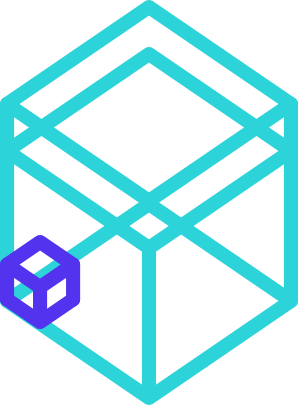 Kinsta utilizes LXD managed hosts and orchestrated LXC software containers for each site. What this means is that every WordPress site is housed in its own isolated container, which has all of the software resources required to run it (Linux, Nginx, PHP, MySQL). The resources are 100% private and are not shared with anyone else or even your own sites. We don’t offer shared hosting. We’re also the only provider who uses this container-based infrastructure from our entry-level plans up through our top Enterprise plans. This means that a site can grow with Kinsta without ever having to go through major infrastructure migrations. 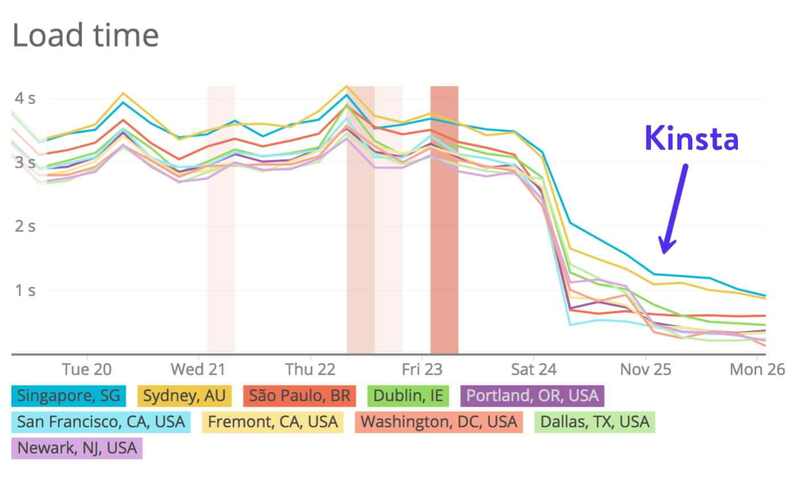 Every site can also take advantage of auto-scaling to better handle sudden surges in traffic and load. Hardware resources (CPU/RAM) are allocated to each site container automatically by our virtual machines on an as-needed basis. Even if you have a very expensive dedicated server with a managed WordPress host, it can be hard to keep your site online during demanding periods. Our hosting configuration is secure and private by design while simultaneously allowing server resources to scale up or down as needed based on the demands of the site. We don’t lock customers into a single WordPress configuration and allow clients a much greater breadth of flexibility in configuring their installs, such as supporting custom setups like Bedrock. We offer SSH access and Git on all plans, from Starter to Enterprise. WP-CLI is pre-installed on all servers. We allow you to run different versions of PHP between sites and staging sites. You can also one-click change the engine at will. You can restore automatic backups not only to production, but also to staging. We support complex reverse proxy configurations that other hosts don’t want to deal with. We offer additional add-ons such as Elastisearch, Cloudflare Railgun, Redis, and the ability to purchase extra backups on all plans. Beyond our 24×7 expert support, Kinsta also monitors all your sites’ uptime every minute which means we’re notified within 5 minutes anytime downtime occurs. Our staff will then start resolving the issue well before you contact us. If you’re still on the fence about choosing Kinsta as your next host, feel free to contact us and chat with one of our sales representatives. We’d be happy to answer any additional questions you might have. Or start your migration today and let us show you the Kinsta difference.